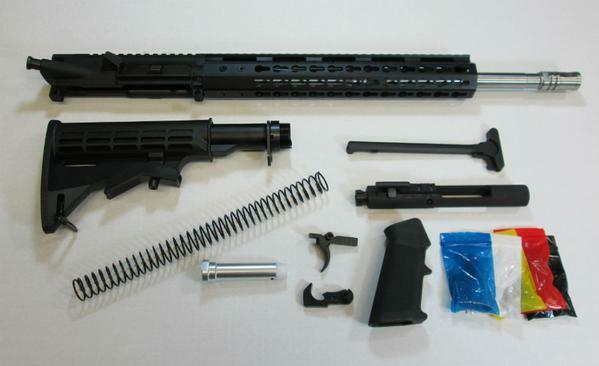 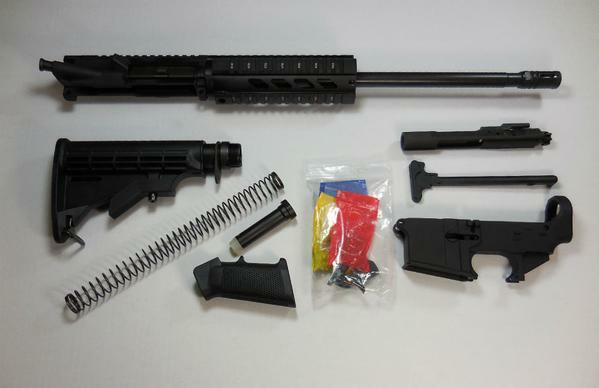 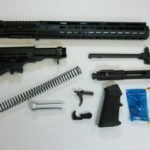 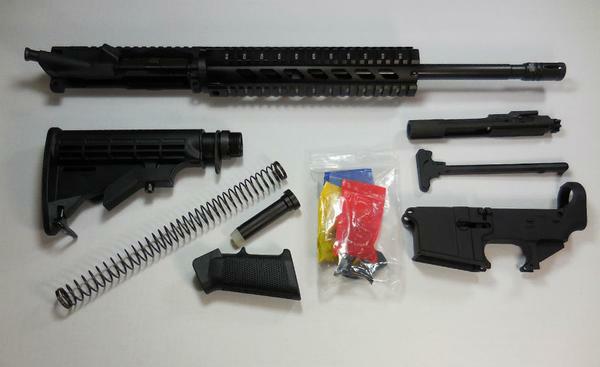 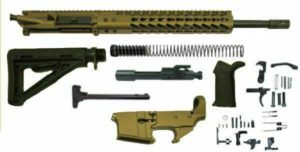 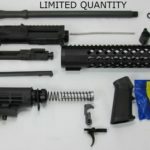 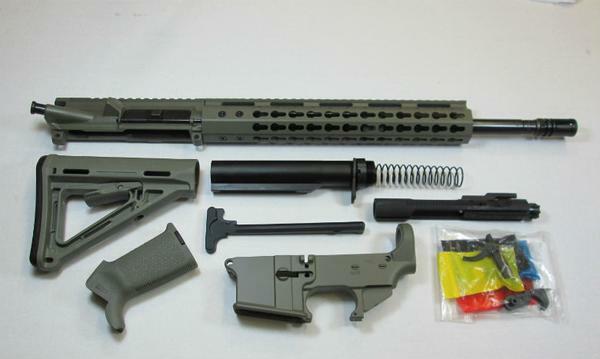 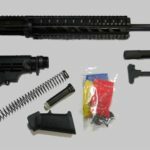 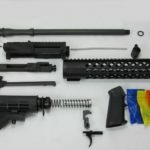 This rifle kit contains all USA Made components to complete YOUR 300BLK Blackout Rifle using your stripped AR lower receiver (Does not include Magazine, Jig/tooling or Sights). 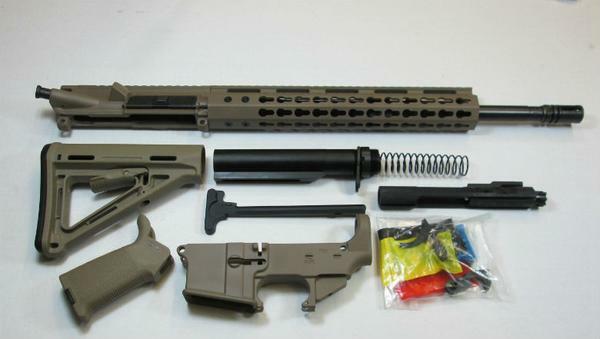 Great budget build rifle, definitely better than average. I’ve put about 400 rounds through it so far. 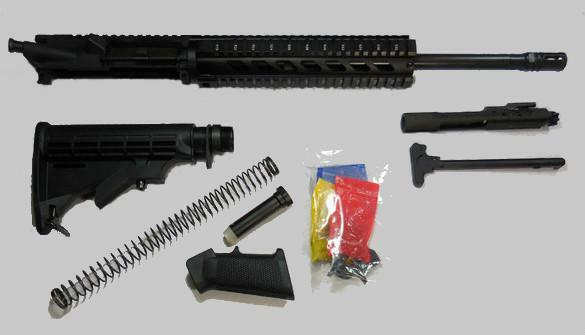 Cycles anything i put in it, including some slightly undercharged subsonic handloads as well. Doesnt say in the description, but the buffer is an H2 and weighs in at 4.5 oz. 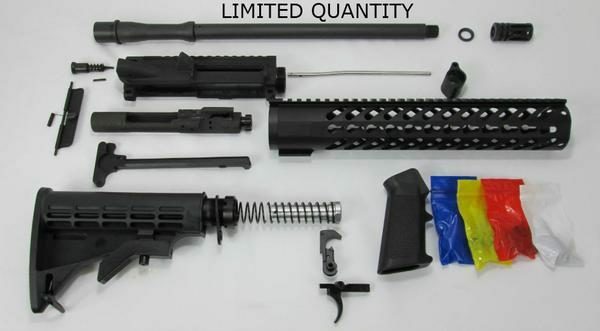 The handguard to barrel nut fitment is a little but off, but i cant expect 100% precision manufacturing from a kit at this price point. 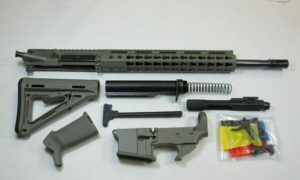 The trigger is great and breaks at about 5.5 lbs. 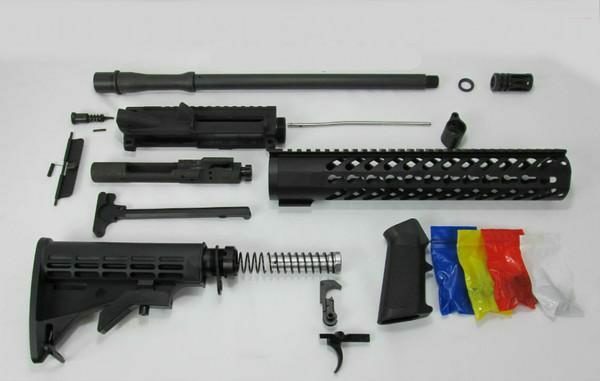 I was going to polish the contact points to get it lower, but realized its already been done from the factory. I would buy again if i’m into getting another range toy.